Pure and simple detective stories are hard to find in video gaming today. Everyone goes for fantasy, sci-fi, horror, but the good old murder to solve is not so popular. Back in the 90s (or the 80s) you could play some adventure games based on a detective story. 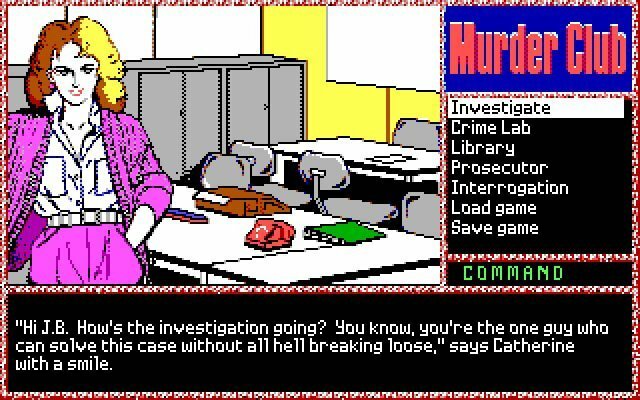 There was also a strange kind of video game that we can call "detective simulation" in which you had to find clues and question suspects in order to find the murderer. I can't think of a recent game that does that, can you?